Dennys, N.B. and others. 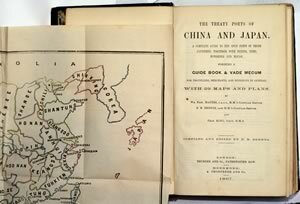 The Treaty Ports of China and Japan. 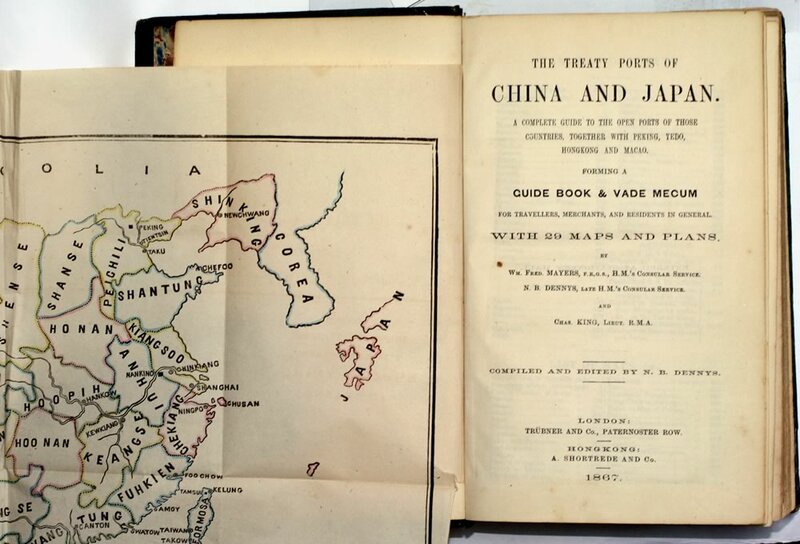 Peking, Yedo, Hongkong, Macao and others. 29 maps and plans.